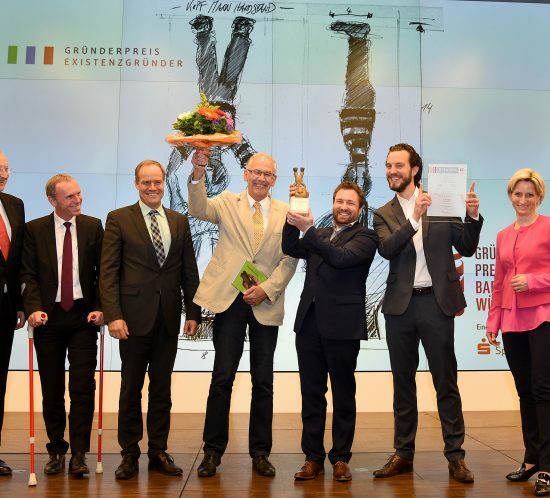 The successful participation of HeiDelTec in this year’s Founder’s Award Baden-Wurttemberg was rewarded with a trophy money of 5.000 euros and third place. 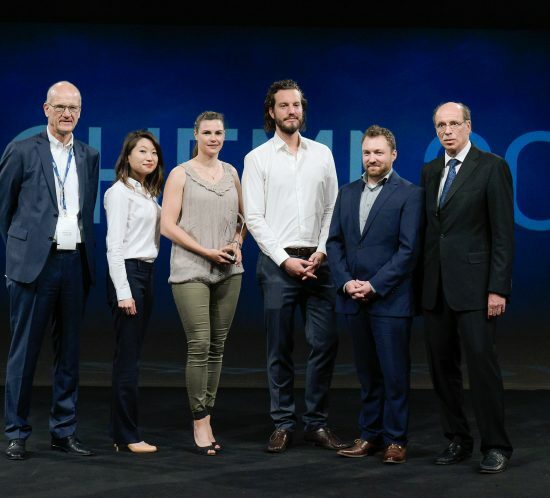 As part of the ACHEMA 2018, the team of HeiDelTec received the 10,000 Euro ACHEMA Founder’s Award. Meet us at PBP world meeting 2018 in Granada, Spain, March 19-22! or sign up via our contact form for a meeting! HeiDelTec was one of the presenter at the VC-BW Pitch in Stuttgart on February 1st! wining the STARTINSLAND and making 2nd place at the Cyberone Hightech Award! 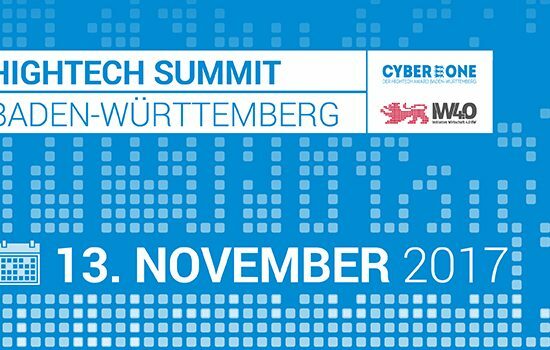 We present our technology and business idea at Startinsland BP-Wettbewerb Südwest on November 14th in Freiburg! at the Hightech Summit in the Europa-Park Confertainment in Rust. Come and visit our booth. We look forward to interesting discussions with you! Meet us at AAPS 2017 in San Diego, California, USA, November 12-16!